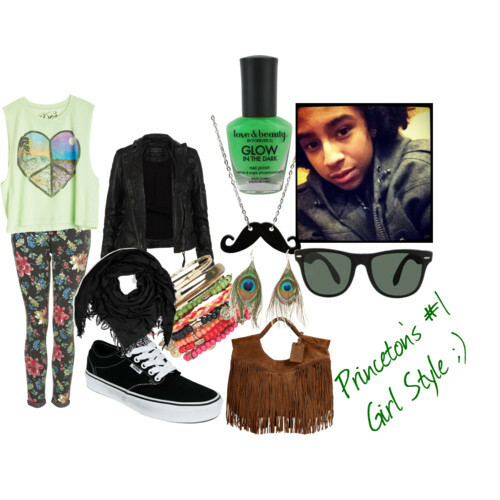 Princeton's #1 Girl Look ;). Princeton's likes the 60's/ rock তারকা style. Princeton's পছন্দ color is green and he wears shades ;). Wallpaper and background images in the মাইন্ডলেস বিহেভিয়র club tagged: mindless behavior princeton mindless.